Turquoise and Amethyst Necklace with beautiful facetted crystals, secure clasp and extension chain. 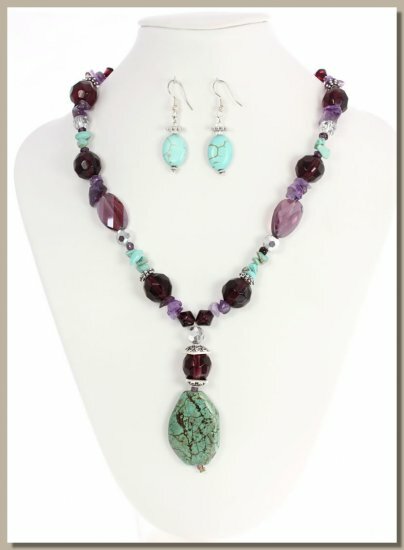 This gemstone necklace is a delightful and beautiful mix of deep colours and is a very striking piece of Jewelry to wear. 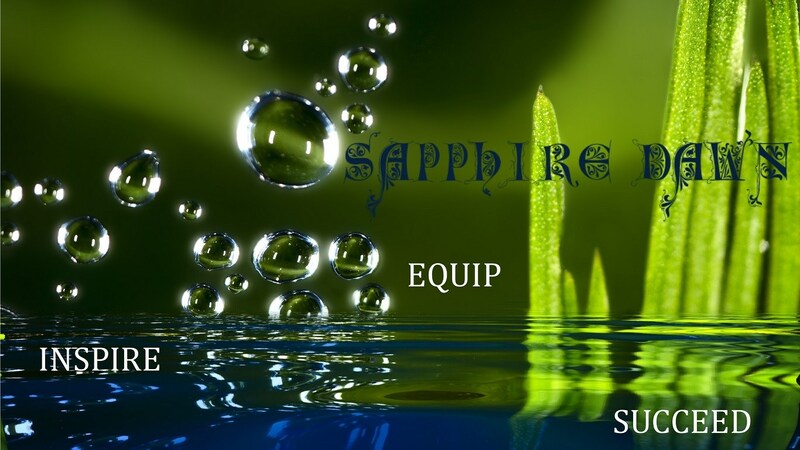 At Sapphire Dawn we always suggest accessorizing with beautiful Jewelry Necklaces in order to make your overall look sophisticated and classy. This Amethyst and Turquoise Necklace is very unique and eye-catching.